@="\"C:\\Program Files\\Microsoft Office\\Office12\\OUTLOOK.EXE\" /select \"%1\""
@="\"C:\\Program Files (x86)\\Microsoft Office\\Office14\\OUTLOOK.EXE\" /select \"%1\""
Issue: When you run the msi, you get an error 'The installer was interrupted before <product> could be installed. You need to restart the installer to try again'. In order to install a web setup project on Windows Server 2008 and IIS 7, you need to install the IIS 6 Metabase Compatibility role service. 1. Click Start, click Administrative Tools and then Server Manager. 2. In the left navigation pane, expand Roles, and then right-click Web Server (IIS) and select Add Role Services. 3. 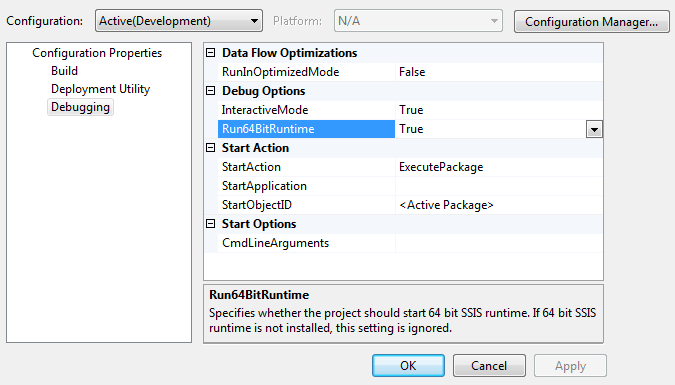 On the Select Role Services pane, scroll down to IIS 6 Management Compatibility. 4. Select the check boxes for IIS 6 Metabase Compatibility and IIS 6 Management Console. 5. Click Next from the Select Role Services pane, and then click Install at the Confirm Installations Selections pane. 6. 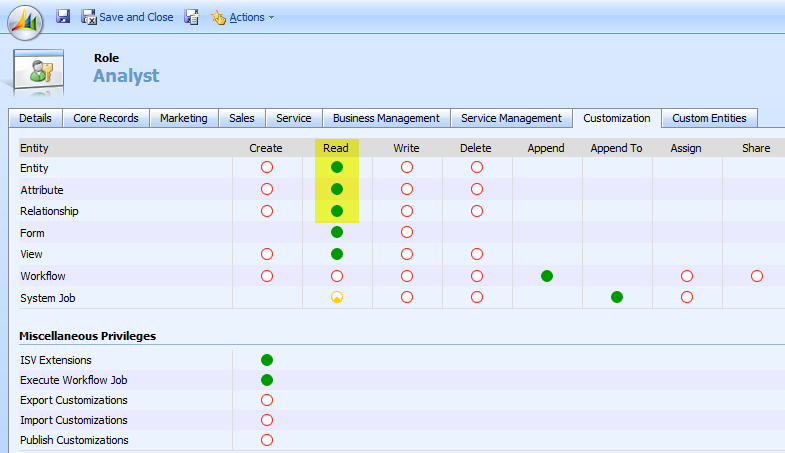 Click Close to leave the Add Role Services wizard. // This will get the lookup for the attribute primarycontactid on the Account form. // The entity type code of the lookup: 1=account, 2= contact. // This attribute is deprecated. Use typename instead. This entry shows how to open an Excel file as a standard .Net dataset. This method uses an OleDb driver provided by Microsoft, it does not require that Excel is loaded on the machine, only the OleDb driver is needed. //OleDbConnection con = new OleDbConnection("Provider=Microsoft.Jet.OLEDB.4.0;Data Source="
// + FilePath + ";Extended Properties=\"Excel 8.0;"
//String at a later point. SELECT * FROM view) where I chose the "Table / View" Data Access Method. This code will get picklist name/value pairs from MS CRM. Passing the Entity and Attribute being searched. // Sample: EntityName = "new_debttransaction"; AttributeName = "new_stage"
Const REGION_START AsString = "//#region"
Const REGION_END AsString = "//#endregion"
Web Site Installation Error: "Could not open key software\microsoft\asp.net\4.0.30319.0"
Attempting to install website with MSI built in Visual Studio 2010 targeted to ASP.Net v 3.5 I received the following error: "Could not open key software\microsoft\asp.net\4.0.30319.0". 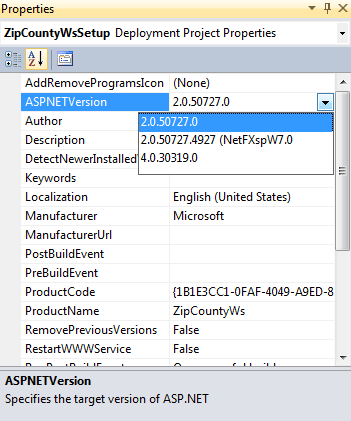 This was due to the fact that although I had set the website target framework to 3.5 the setup project had a property setting for ASPNetVersion 4 (see attached screen shot), changed that setting to 2.0... and the error went away.